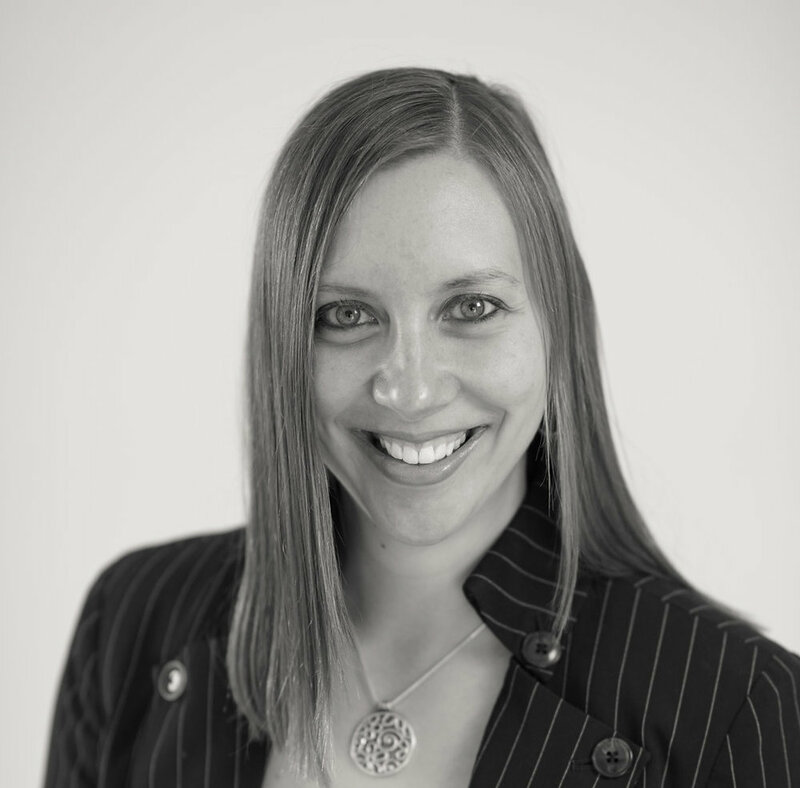 Samantha Wilson started with Sterling Thompson Company in 2018. Prior to that, she was a tax supervisor for 8 years at a top 100 CPA firm. Samantha earned her B.S. in Business Administration from the University of Louisville in 2010, where she graduated with Honors. She achieved degrees in Accounting and Finance and a minor in International Business. She earned her Certified Public Accounting license in 2012. Outside of work, Samantha enjoys spending time at Broad Run Park or the zoo with her husband, Justin, and three children, Xander, Ryder, and Piper. She is also very involved at Southeast Christian Church, attending various events and leading a table for women’s bible study. She is also on the church’s stewardship committee with her husband, and together they facilitate Dave Ramsey’s Financial Peace University classes.